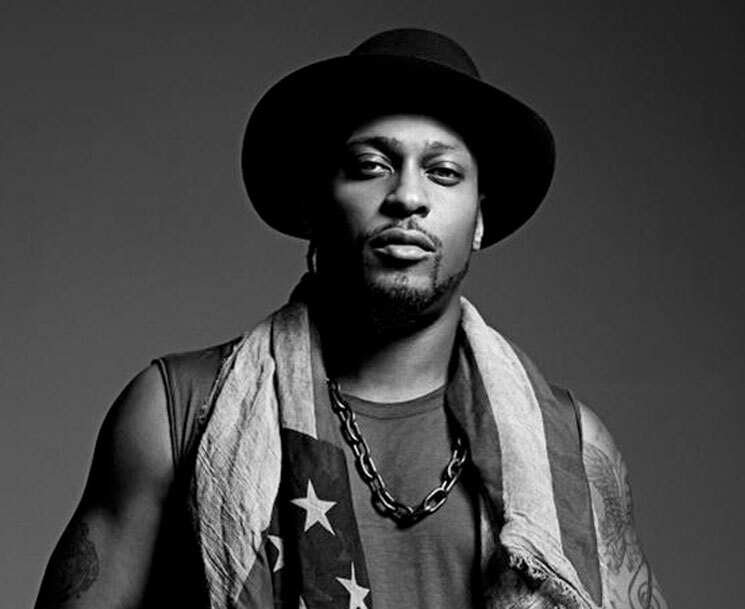 Well, here it is: the elusive D'Angelo has shared the new track "Sugah Daddy" from his newly revealed Black Messiah. The track is available as a free download to the first 1,000 visitors here as part of Red Bull's 20Before15 series, and you can stream it below. Black Messiah will be the long-awaited follow-up to 2000's Voodoo. It's due to premiere today (December 14) at a listening party in New York City, and the album itself could be arriving as soon as Tuesday.